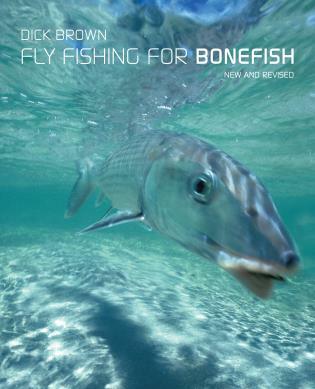 A complete look at fly-fishing creeks and tailwaters utilizing a lifetime of on-the-stream experience through 315 brilliant photographs and 86 illustrations. 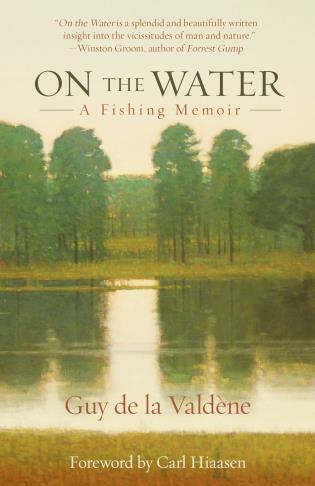 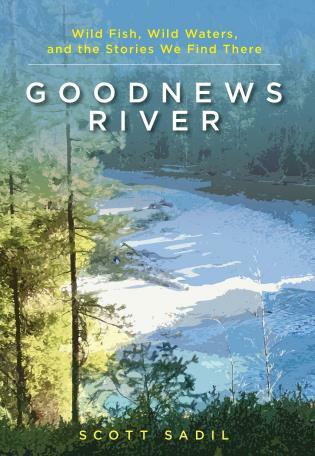 First-hand knowledge of waters the author has fished throughout the United States and around the world. 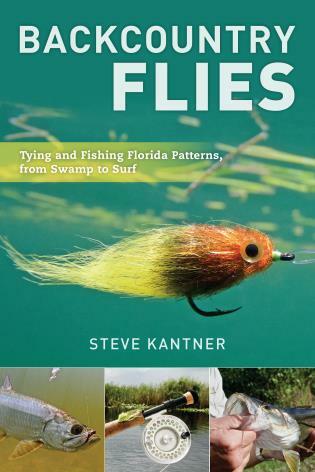 The most effective patterns to imitate mayflies, caddis flies, midge, crane flies, and terrestrials based upon personal observation and tying experience and the best ways to fish them. 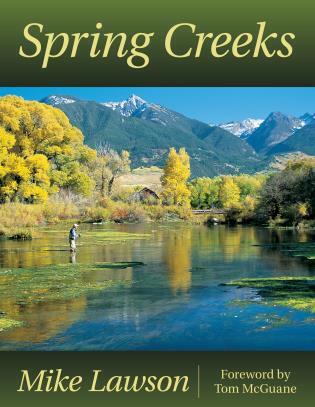 Packed with solid information for fishing spring creeks from Mike Lawson's years of fly-fishing experience. 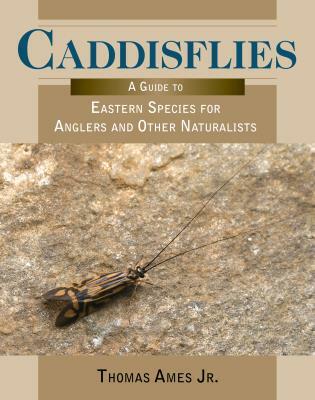 Important chapters cover mayflies, caddis, midges, terrestrials, and aquatic insects. 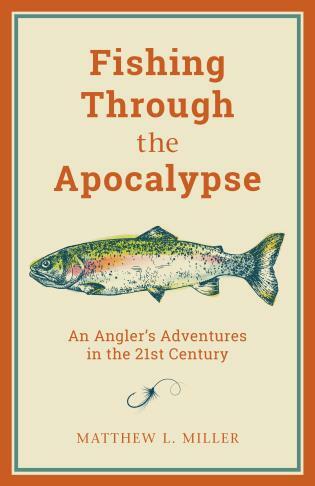 Plus, practical and proven advice on locating, stalking, playing, and landing trout and tactics for fishing dry flies, streamers, wet flies, and nymphs, from one of the best fly fishermen in the business.